First up, I heard y'alls requests after my day in the life post about the quote on my mirror in my closet asking for a printable version.... so here it is! Feel free to right-click it, save it to your desktop and then have it printed wherever (or on your printer at home). It's sized for 5x7 if that makes a difference if/when you decide to order prints. It ended up being the perfect way to start my What I Wore Wednesday post because I think that as women we compare ourselves to each other A LOT... especially when it comes to appearances. I stopped comparing my "style" to others after High School when I found my own personal style and confidence in dressing how I wanted. I think I must worn one too many prom dresses that I really didn't love just because they were "what everyone else was wearing" that year. I'd always been a little more bold in style (i.e. I sported a full on orange formal dress to be on Homecoming Court when every other girl showed up wearing black or navy. hahaha), but spent many years stifling my own personal style a bit for the purpose of conformity. I pick clothing that I love - a lot of the time my husband doesn't "get it", my mom may not understand it and it might be something that no one else is wearing - but I feel the most confident and joyful when I'm in something that I love. On that note - when Tara Lynns got in touch with me and offered to let me pick out a couple of items from their website to review, I jumped on the Tribal Cardigan I talked about last week and for my second item I picked a gold sequin skirt. It popped off the page and even though I didn't have a particular occasion in mind that would typically be appropriate to wear it to, I took the plunge and asked her to send it my way. And I'm sooooo glad I did! And yes.... Griffin has one pair of shoes that she is CONSTANTLY throwing on the floor of my bathroom. Every. Single. Morning. Apparently she's a wedge sandal kind of girl. Life is short. Wear what you love. Carpe Sequins. I love, love, love that you're a woman who knows who she is. It's so refreshing to be around someone who truly knows who she is and isn't constantly trying to recreate herself to please the world. You're so cute. I could never pull that off but girl you rock it!!!! That sequin skirt is so you!! Looks great! I agree about dressing for yourself and not worrying about what's "in" or what other are wearing. But I do have to say I definitely take my husband's opinions into account. I want to dress in a way he finds attractive. Luckily, we have very similar tastes in that area, but I think he finds in honoring when I ask his opinion on a new outfits. Now I sound really old fashioned...not trying to sound like that, just throwing something out there. NEEDLEPOINT THAT ON A PILLOW! WRITE THAT ON A CHALKBOARD! BURN THAT INTO A FREAKING PIECE OF WOOD! That is pure genius friend! Love you! Love the sequin skirt!!! Looks great! Love how you ended the post, "Life is Short. Wear what you love." Now that is a quote that should be in a frame!!! You have given me the courage to donate a few big flow-y, peasant/broomstick skirts that my husband loves. If I don't LOVE them, I shouldn't have to wear them...right? That is flipping adorable! Way to be a role model for the teens you teach everyday! It just proves that you can be a total style guru AND a math genius! You go girl!!! You definitely have your own style and it reflects your unique free spirited personality. God made you just the way you are and you should always embrace it and be proud of his beautiful work. You are a great mom to three beautiful kids and an awsome teacher! Hold your head high and enjoy your wonderful life! Thanks allowing us to enjoy a small peek into your daily life! Take care! Thanks for the printable! Love your style! That skirt is to die for! I also love the polk a dot skirt you got from Groupon from them! Gorgeous! Hi Andrea, thanks for the printable! I am going to set it as my desktop background at work. It's such a good reminder! Hope you have a nice day!! You go girl! I love that you have your own personal style. We should not dress to please others but to feel good about ourselves! What a fun (and honest) post. And seriously - CARPE SEQUINS? Genius. Pure genius. Girl, that skirt is to die for! You look amaze! You are the best! I just love how you own your style and wear what you love. 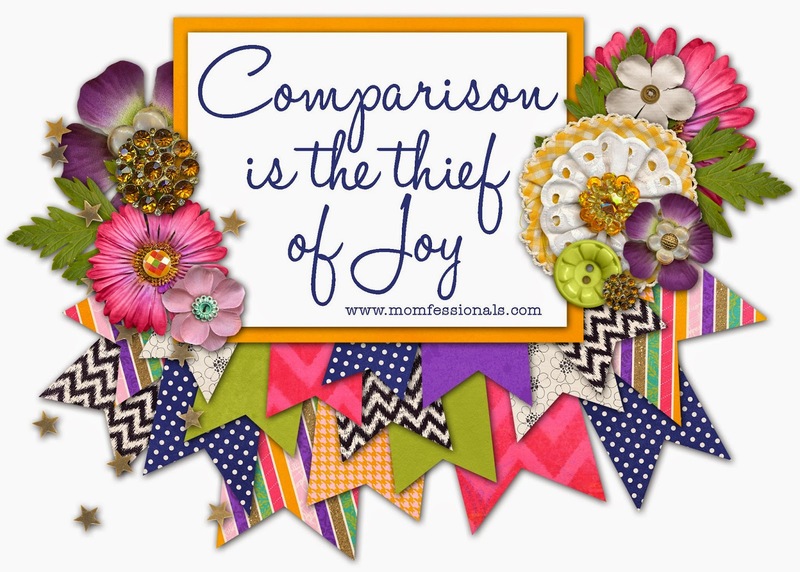 Thank you so much for the printable - after seeing it awhile back when you were on Sheaffer's Closet Confessions I wrote it on my bathroom mirror with a dry erase marker - it is such a great quote! Love your style and you rock that skirt!!! LOVE it! And it is so awesome you have this attitude as a middle school teacher! You are teaching those girls a lot more than math! I absolutely adore your style and wish I had the guts to pull that off. Am so glad I found your blog a few weeks ago so I can see all the cute outfits!